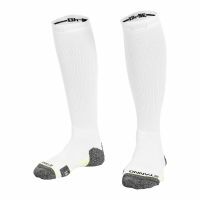 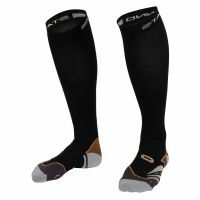 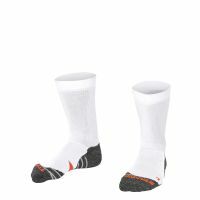 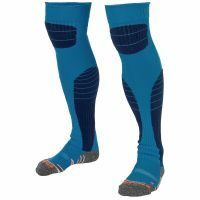 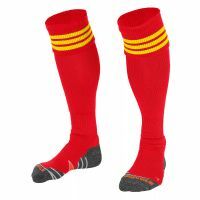 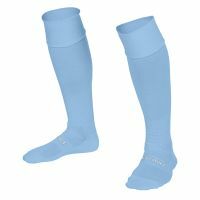 Socks from the Stanno collection are favored by many athletes. 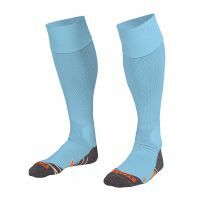 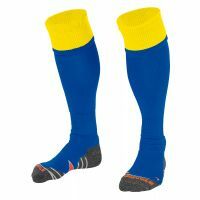 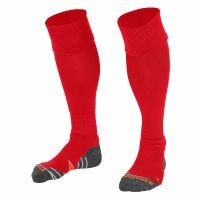 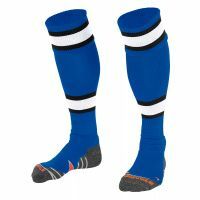 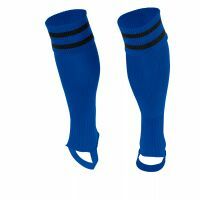 The socks are available in many colours and designs, always high-quality and with a perfect fit. 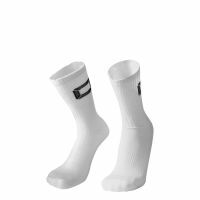 The foot is provided with an elastic polypropylene fiber. 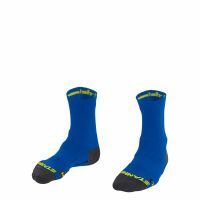 The socks are seamless and offer optimal comfort.